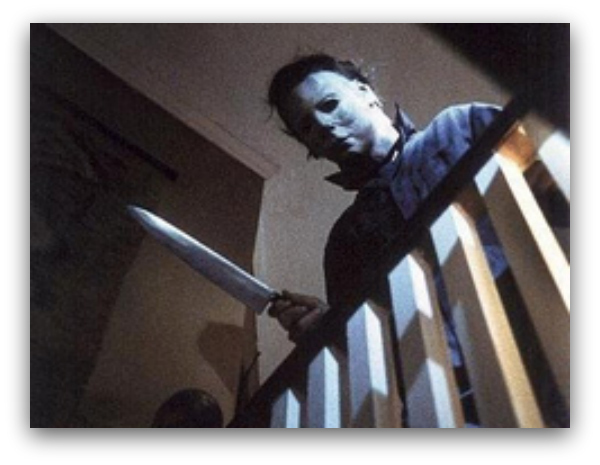 John Kenneth Muir’s Reflections on Cult Movies and Classic TV: Reader Results: The Top Ten Greatest Horror Films (1960 – 2000). My friend and author John Kenneth Muir tallied the results of his latest Reader Top Ten poll, the Greatest Horror Films (1960 – 2000), and they are an impressive lot. “I feel the list represents a remarkable canon or catalog, a basis for a “beginning” of a horror collection in other words. I find it extremely interesting that Alien (1979) and The Thing (1982) tied, since both films involve hostile alien life forms that, in one way or another, shift their forms. Indeed, the 1973 shocker by Robin Hardy, starring Christopher Lee and the late-Edward Woodard, was one that I could/should have included in my own. There probably is not a surprise in the bunch, especially if you’ve seen or enjoyed any of the films over this stretch of decades. It would make for a splendid start in anyone’s collection, as John stated. Check out what he has to say for each film that made the reader’s top ten.